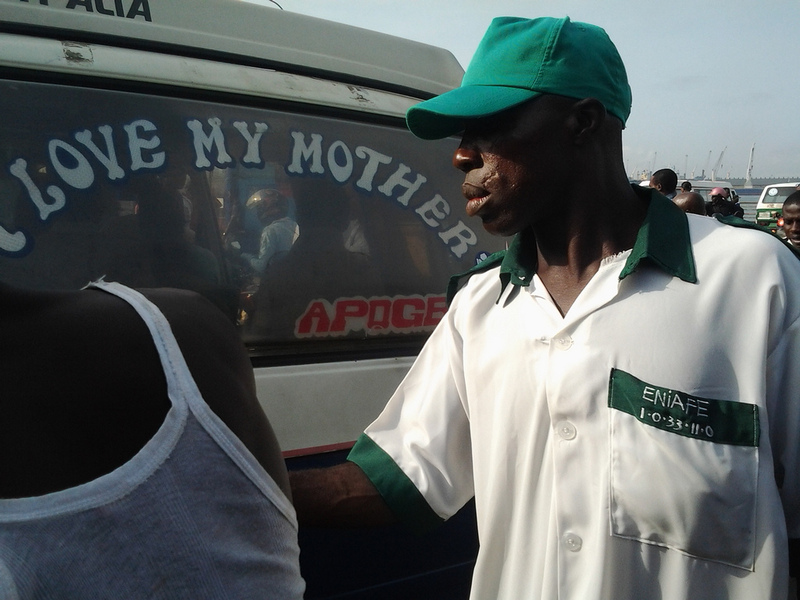 NURTW: The Pains and Agony A Union Is Causing Nigerians - AutoReportNG - AutoReportNG "AutoReportNG-The No 1 Car Blog In Nigeria That You Can Trust - AutoReportNG"
The National Union of Road Transport Workers popularly known as NURTW is one of Trade Unions that we have in Nigeria. Its headquarter is based in Sapele Street, Garki, Abuja. According to the core value of the union, they claimed that The National Union of Road Transport Workers is an independent Nigerian trade union that serves the interests of transport workers in the road transport sector, by calling for collective obtaining and pushing for social stability for all workers in the transport sector as defined in its constitution. Nigerians need no soothsayer especially those in South-West zone to say the NURTW has caused more harm than good to Nigerians. 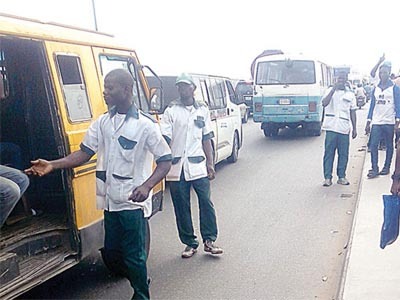 Take Lagos for example, it has now become an accepted thing to see a full-grown able man collecting money by force (owo booking, owo load, owo chairman, owo awon boys etc) under the guise of National Union of Road Transport Workers (NURTW) from operators of individually owned public vehicles and motorbikes. 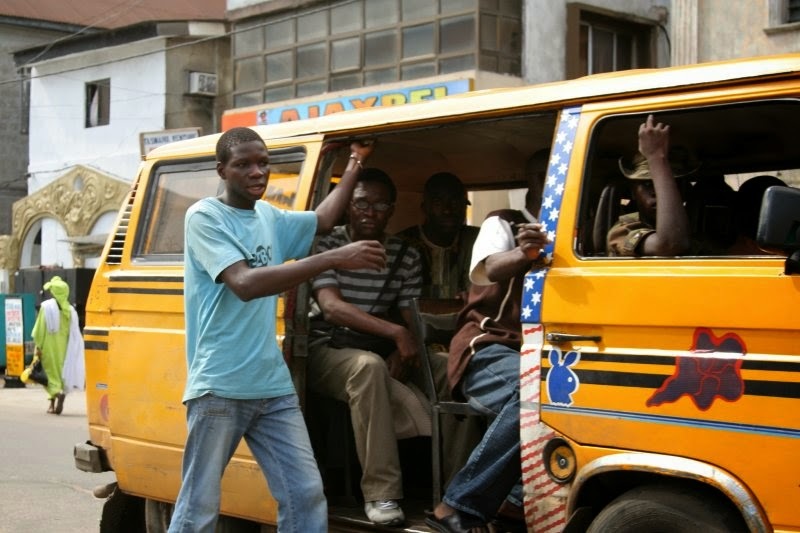 These men are mostly armed and under the influence of alcohol and drugs, any driver or motorist that wants to do otherwise will either have its vehicles damaged or they engage in a street fight, what is shameful in this act is that the law enforcement (Police, LASTMA, Soldiers) all look away. A look at their website profile their aims and objectives as “the NATIONAL UNION OF ROAD TRANSPORT WORKER (NURTW) Union is an organization that represents employees’ interests to management on such issues as wages, work hours and working conditions”. 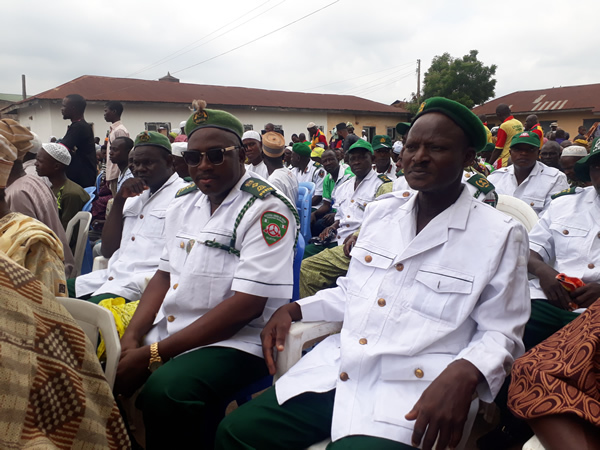 A cross-section of it also said NURTW was formed to “Protect, defend & promote the rights, well-being and the interests of all workers in the union against discrimination and unfair labour practices”. If this is right of what the union stands for, why then has the union become a union of thuggery, exploitation, and everything that pertains to evil. For someone to draft a statement like this shows that the union has foresight, vision and they are willing to be useful to the development of humanity. States which NURTW are raging havoc are Lagos, Oyo, Kwara and Ogun States. While Kwara and Ogun states are at its lowest par, those in Lagos and Oyo states will testify of the havoc this union is bringing to them. Let's do a case study of Lagos state. AutoReportNG took a bus from Yaba, our destination is Ketu. After the conductor has paid for owo booking and loading at Yaba (he paid 200 naira for booking and 500 naira for loading), for every bus stops he drops or picks a passenger, the least he pays is 50 naira and its mostly with a fight. Imagine stopping at 10 bus stops before reaching Ketu, he will settle them all. The question is, who takes all these moneies? Who are those responsible for owo chairman, owo awon boys and lots more? Looking at the menace this union constitutes to Nigerians, it will important we look at their core values again and what they stand for. Again a look at their guidelines will help us to know why they exist. - To protect women workers against discrimination. If a lawyer has to sue the union base on what they have in their guidelines, he will win them hands down. Not has the union defaulted on its core value but they have become a terrorist to the community and nation at large. Despite all the atrocities of this union, the Lagos State Government has looked away and refuse to curtail their activities. Many at times during their elections into office, they turn the city into a warzone and our government will only siddon dey look and act as if nothing has happened. The notorious and demeaning indiscipline and rowdiness in the City of Ibadan is a direct result of the unruliness and lawlessness of these people parading themselves as “union people”. They jump into the road, stopping their “members” – taxi drivers and the commercial motorcyclists, Okada” extorting money from them; they often fight for control of the government-built motor parks and taxi-stands, and nobody knows what the forcefully generated money is used for by this organization. The NURTW has at various times claimed that it derived its functions and actions from its registration and an Act of Parliament during President Shehu Shagari’s National Party of Nigeria (NPN) government in the Second Republic. But the question is: does the Act stipulate the gangsterism and brigandage members of the union often manifest in carrying out their business? It is important that the government at various levels need to take firm steps to curb the lawlessness of the NURTW (read agberos) in the country. They need to evolve tough policies in order to ensure that no group or individual in society continues to act above the law. Now that we have new governors in power, Lagos and Oyo state respectively, we hope these men will take the bull by the horn and enforce strict discipline in this union. NURTW was founded by people and men of caliber, people who are focused, learned and meant well for the country, we must not let their vision to be hijacked by people who have other ambitions in mind.